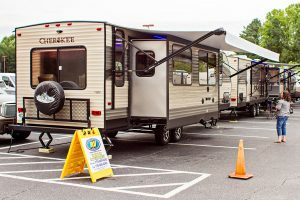 Come see the latest in Campers and RVs! 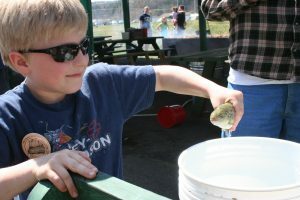 Free Admission, Lots of Fun! 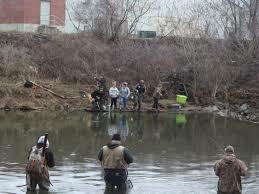 Over $25,000 in tagged fish just waiting for you! All proceeds go to the Wellsville Lions Charity account. Learn to grow your own mushrooms on logs! 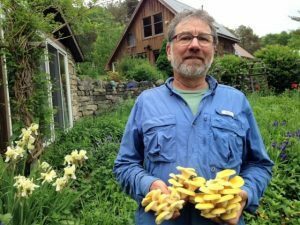 Shitake, oyster, and lion’s mane mushrooms can all easily be grown in your own back yard. Each participant will be provided with materials and inoculate (“plant”) a log with shitake spawn to take home. Instruction will include a walk through the mushroom yard to learn how logs are stacked and treated for optimum fruiting. The class will be held Saturday, April 27th, 2019, from 1:00pm-3:00pm at instructor Fred Beckhorn’s workshop at 215 Irish Hill Road, Rexville, NY, rain or shine. The class is limited to ten participants. Cost is $20 at the door. Register soon by contacting Fred at (607)356-3154, or fredbeck@gmail.com. OneSong is back at The Palmer Opera House. 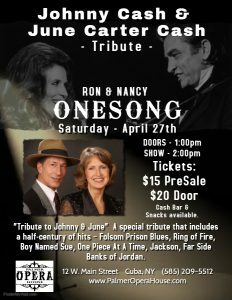 Giving a tribute to Johnny Cash and June Carter Cash. Tickets are $15 presale and $20 at the door.